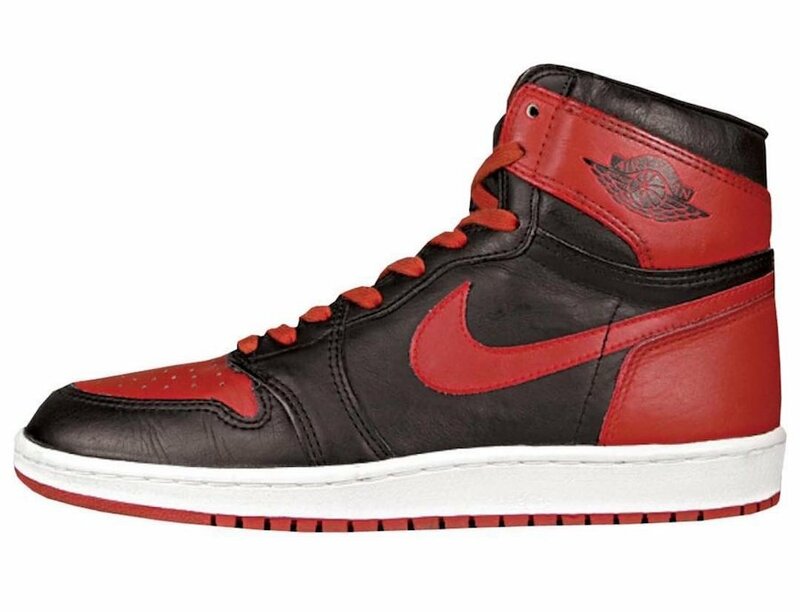 For 2019, it’s rumored that the Air Jordan 1 High ‘Bred’ will return once again, this time during the month of November. The latest release will feature some changes making it the closest we have seen to the original release. 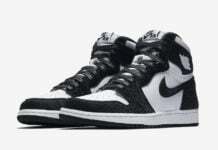 The last time we saw this pair release was in 2016 and was being called the ‘Banned’ Air Jordan 1, although the original nickname has been Bred or Black and Red. 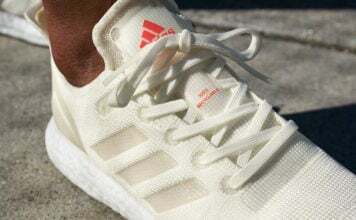 The changes between the two will be the 2019 release will resemble the original 1985 pair. In true OG form, it will come with a higher cut. This Air Jordan 1 will feature a Black, White and Varsity Red color combination. Using leather throughout while Black and Red will be placed on the upper. White will then fill in the midsole and a Red rubber outsole completes the look. You can expect the Air Jordan 1 Retro High OG ‘Bred’ to release in full family sizing on Black Friday, November 29th. 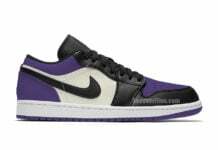 Releasing at select Jordan Brand retailers and online at Nike.com. Retail price is set at $160. While images have yet to leak, we will make sure to update once a first look is available. Update: Our sources has confirmed that the ‘Bred’ Air Jordan 1 is not releasing on Black Friday, but another pair in Black, White and Gym Red will be available. Stay tuned. However there will be a ‘Bred’ Air Jordan 1 release taking place sometime this year. The difference will be the use of REACT Cushioning. This will be a Quick Strike and not launch on Black Friday.